« WKF World Cup in September in Goiania, Brazil ! 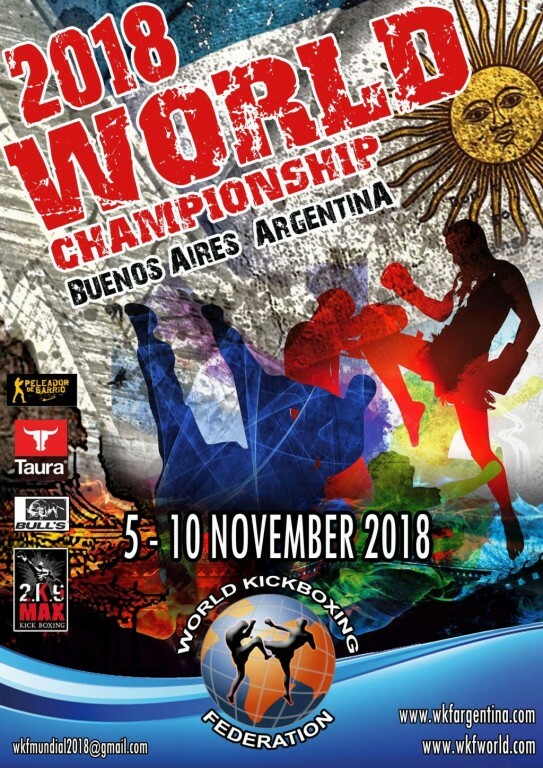 WKF ARGENTINA president Mr. Carlos SUAREZ and his team invite the World for the next WKF WORLD CHAMPIONSHIPS 2018, November 5th -10th. Beautiful City of Buenos Aires the capital of Argentina is our host City. Until today we have 45 country registrations from all 6 continents. 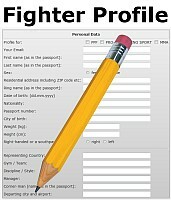 Many competitors in MMA and Semi contact, and point fighting, plus a huge WKF CHINA team for Sanda will attend too. The opportunity to represent one’s country in the name of sport at an international level is probably one of the greatest achievements an individual can make. The pressure that the competitors have at this level is enormous, and goes far beyond normal physical endurance. To win, especially at such a high level, competitors will have to tap into inner resources that their years of training will have prepared them for. Come to see charming City Buenos Aires, friendly people, culture, fair accommodation offers, excellent food, famous fish and wine culture, World famous steak and Tango, pastry and cakes and a real great World Championship in Argentina. This entry was posted on Saturday, September 1st, 2018 at 7:00 am	and is filed under Uncategorised. You can follow any responses to this entry through the RSS 2.0 feed. Both comments and pings are currently closed.